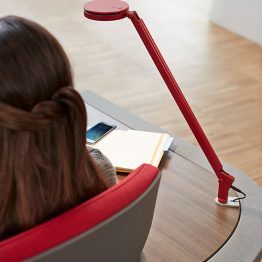 As the world’s leading manufacturer of office furniture, Steelcase has been providing members with innovative solutions since the Cooperative’s inception in 1934. 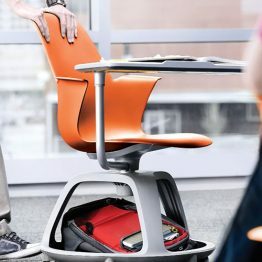 Steelcase has been working with educators and designers to rethink classrooms, libraries, common areas and other in between spaces to incorporate user-friendly technology, flexible furniture and other tools to support active learning. 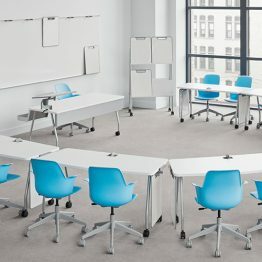 The company also offers professional development and training programs to foster learning and continuing education for instructors. 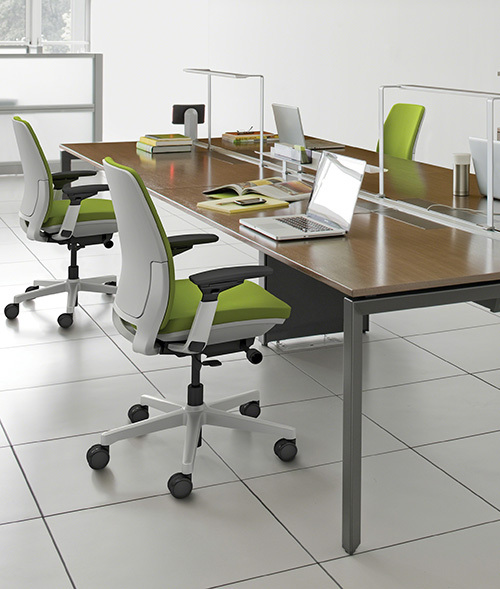 Steelcase and Steelcase dealers offer an extensive portfolio of workplace services. 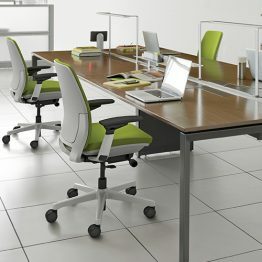 Steelcase delivers products and services through a network of independent dealers in over 670 locations globally. 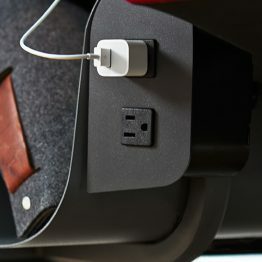 The company’s dealer network is the most extensive and experienced in the world, delivering global experience with local service. 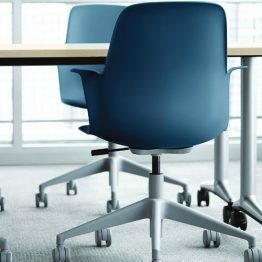 Steelcase and its family of brands, including Steelcase®, Coalesse®, Turnstone® and sub-brands Steelcase Education and Steelcase Health – offer a comprehensive portfolio of furnishings, products and services designed to unlock human promise and support social, economic and environmental sustainability. 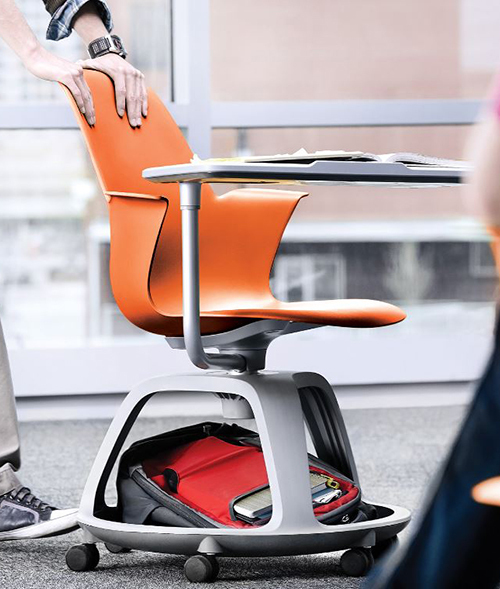 Read more about Steelcase Education solutions. 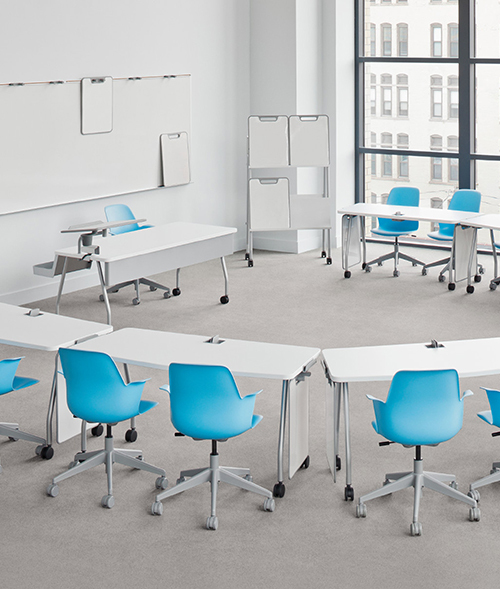 For quick answers to the most common Steelcase questions, click here. 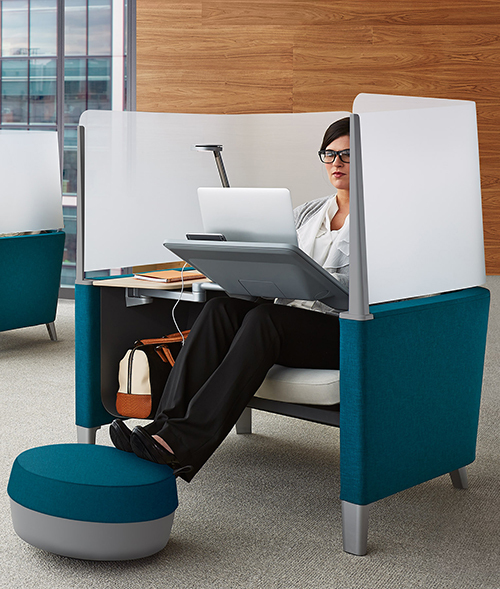 Check out the Steelcase blog for updates on trends, predictions, and news in education and active learning. 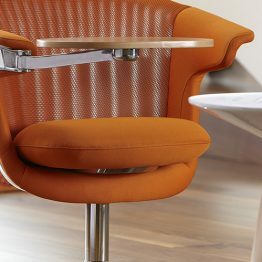 The Steelcase Supplier Catalog is available as part of E&I’s ESM and JAGGAER offerings. 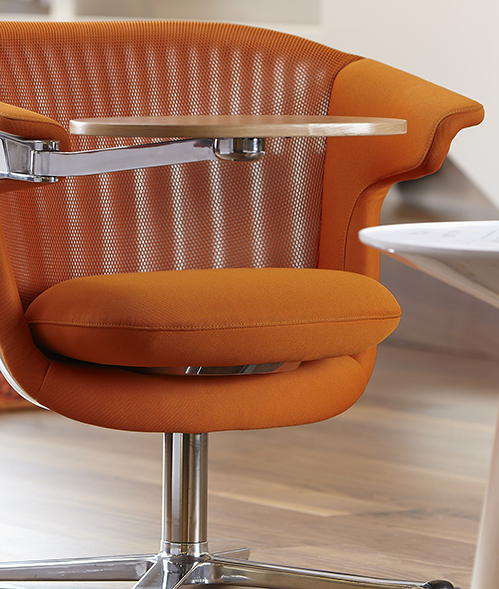 Please remember to let your Steelcase Servicing Dealer know you are an active member. 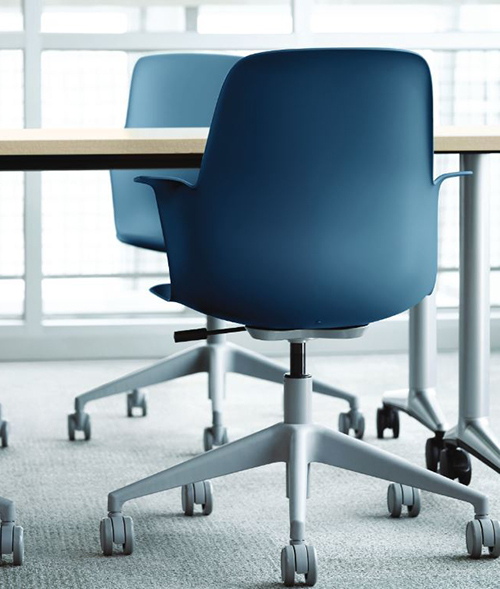 This will ensure that you receive E&I’s specialized pricing. To view a listing of participating dealers click here. Did you know? 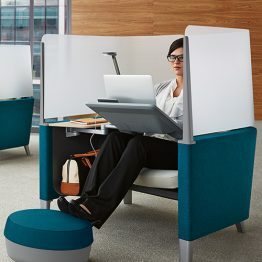 E&I and Steelcase, Inc. also have a contract for Steelcase Health. Learn more. 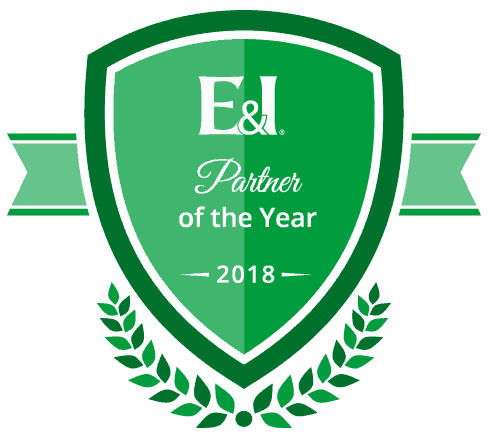 E&I members can begin using the contract immediately. See the Ordering Information section for details. 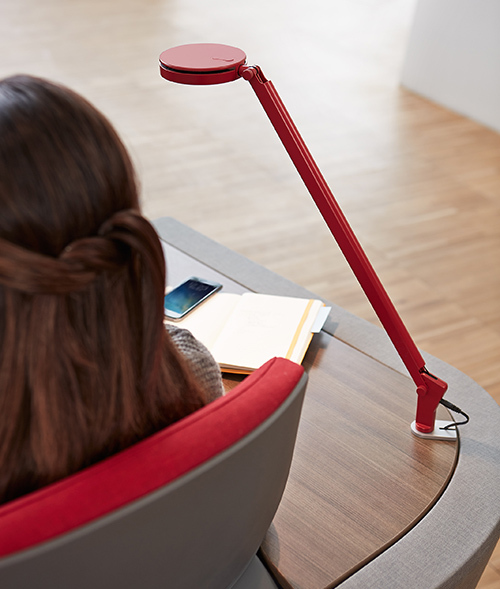 This contract is also available to Canadian educational institutions. 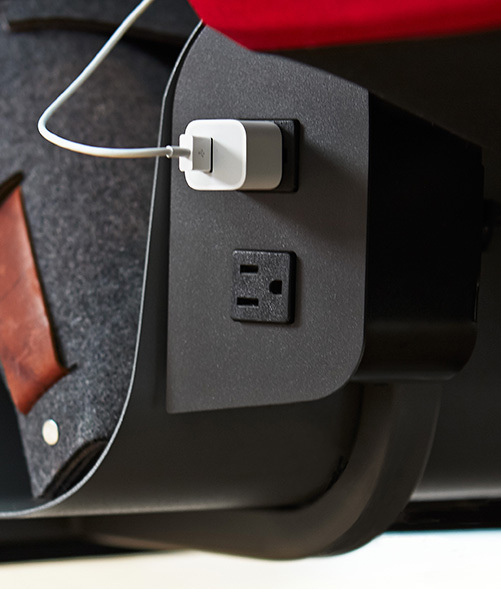 Contact your Local authorized dealer or your Member Relations Representative.